There are a number of common treatments for cancer including surgery, chemotherapy, radiation therapy and others, as well as more specialized treatment procedures and techniques. Surgery can be used to prevent, diagnose, stage and treat cancer. Curative surgery is a treatment done when cancer is found in only one part of the body, increasing the likelihood that all of the cancer can be removed. 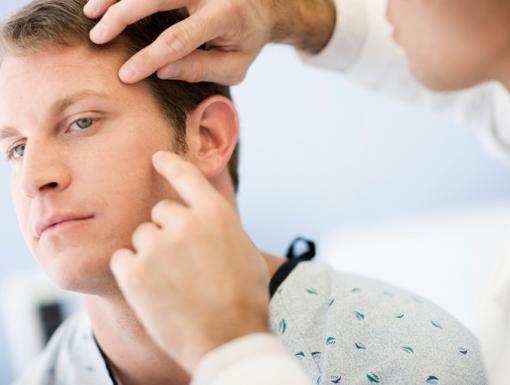 Debulking surgery is another treatment type used to remove some, but not all of the cancer. This treatment is a good option when trying to avoid causing damage to nearby organs or tissues. Another type of surgery used to treat discomfort or disability by advanced cancer is palliative surgery. This treatment type helps people to feel better, but is not intended to treat or cure cancer itself. 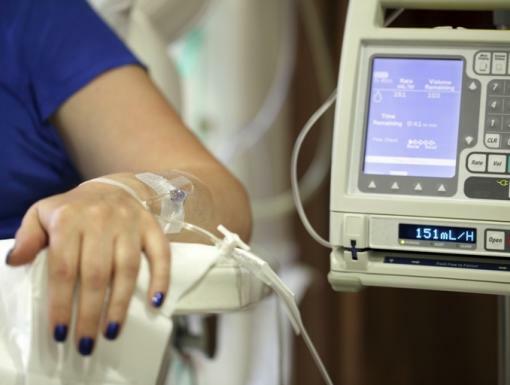 Drugs used in chemotherapy target cells at different phases while in the process of developing new cells, and since cancer cells usually form more quickly than healthy cells, they make good targets for the chemotherapy drugs. However, these drugs can’t tell the difference between cancerous and normal cells, so some normal cells are also killed in the process. There is a special type of chemotherapy called targeted therapy, in which drugs can better tell the difference between normal and cancer cells. It is notable that this therapy often causes side effects different from normal chemotherapy. The main goals of chemotherapy are curative intent and palliation, which is a term that means to lessen, soothe, or relieve. Ideally, chemotherapy is used to destroy the cancer. If cure is not a possibility, palliative chemotherapy is used with advanced stage cancers with the goal of helping the patient feel more comfortable. 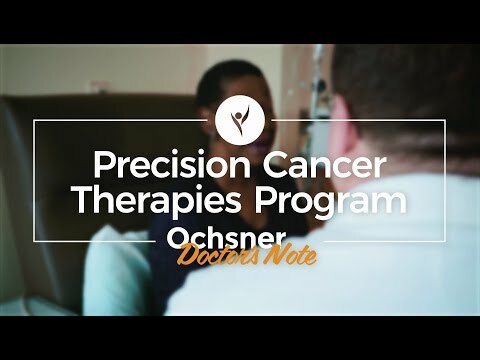 For over 70 years, Ochsner has been dedicated to cancer research and new cancer treatment development. Learn more about our innovative approach. Other common names for this therapy are radiotherapy, irradiation, and x-ray therapy. This treatment works by using high-energy particles or waves to make small breaks in the DNA inside cells. This break stops the cancer cells from continuing to grow and divide. Like chemo, radiation therapy can be used to cure, shrink and treat symptoms caused by advanced stage cancer. 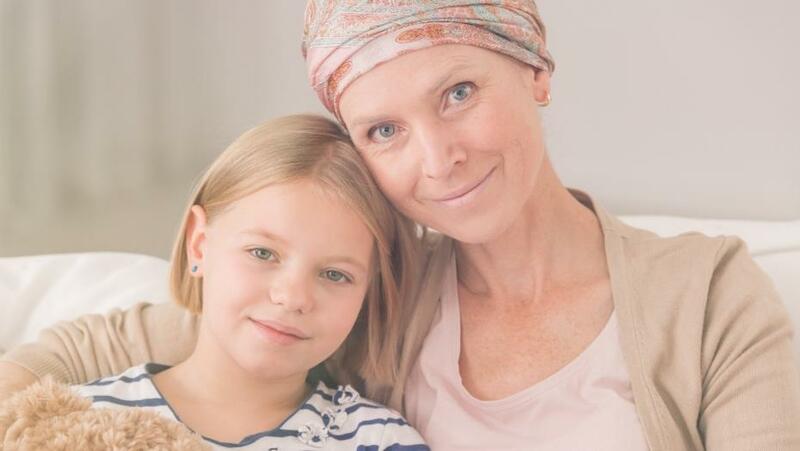 A notable difference between radiation therapy and chemotherapy is that while chemotherapy usually exposes the entire body to cancer-fighting treatment, radiation therapy is used only on the part of the body with cancer cells. This type of cancer treatment uses part of a person’s immune system to fight cancer. It can stimulate the body’s immune system in a general sense, or stimulate it to attack cancer cells specifically. Sometimes a person will be given immune system components like man-made immune system proteins to help this boost. Some types of immunotherapy are also called biologic therapy or biotherapy. Immunotherapy continues to be studied and developed, works better for some types of cancer than others, and can be used in combination with another treatment type. Listed above are common treatments for cancer, but there are several more ways that cancer can be treated. Stem cell transplant, hyperthermia, photodynamic therapy, blood transfusion and donation, and laser treatment are all additional treatments that could be used to fight or manage cancer.